A joint is a structure that holds two or more bones together. Normally, the joint has a lubrication, a thin layer of viscous fluid called synovial fluid or joint fluid. It allows lesser friction in between the two bony surfaces of a joint. Synovial fluid, when tested in the laboratory, is usually sterile. Typically, there will be no microbes detected. But in this form of arthritis, microbes can be seen present in the synovial fluid. The synovial fluid has limited ability to protect itself from infection. So the normal body response to bacteria in the fluid will be inflammation that can cause an increase in pressure and decrease the blood flow in the joint adding more damage. From the word septic meaning infection, Septic Arthritis is the infection of one or more joints. It is also known as infectious arthritis. It is usually caused by bacteria, virus or fungus. Mostly affected are the large joints of the body like the knee and the hip. Rarely, septic arthritis may affect multiple joints in the body. 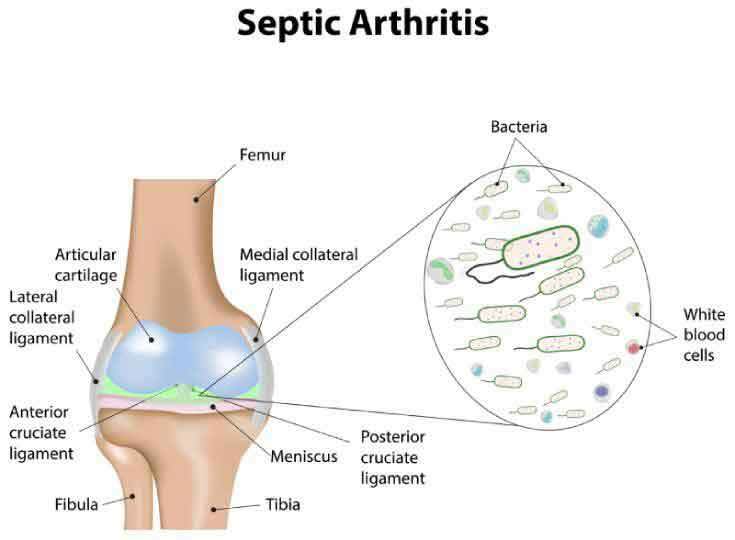 What are the Causes of Septic Arthritis? Microbes such as fungus, virus, and bacteria are normally the culprit of Septic Arthritis. The typical mode of transmission is through the bloodstream when microbes travel from one area of the body to another. It’s most commonly caused by two bacteria: Staphylococcus aureus (staph) and Haemophilus influenza. It can also be caused by bacterial infection from an open wound, drug injection or surgery that give the germs an entry point to the body. High-risk individuals can also develop septic arthritis. In intravenous drug users and the elderly, it can be caused by E.coli and Pseudomonas spp. In sexually active young adults, it can be caused by Neisseria gonorrhoeae and Salmonella spp in young children and or in people with sickle cell disease. Some other bacteria causing septic arthritis include hepatitis A, B and C, parvovirus B19, herpes virus, HIV (AIDSvirus), HTLV-1, adenovirus, Coxsackieviruses, mumps, and Ebola. Histoplasma, Coccidioides, and Blastomyces are fungi that can also cause septic arthritis. These infections are usually slower in developing than bacterial infections. 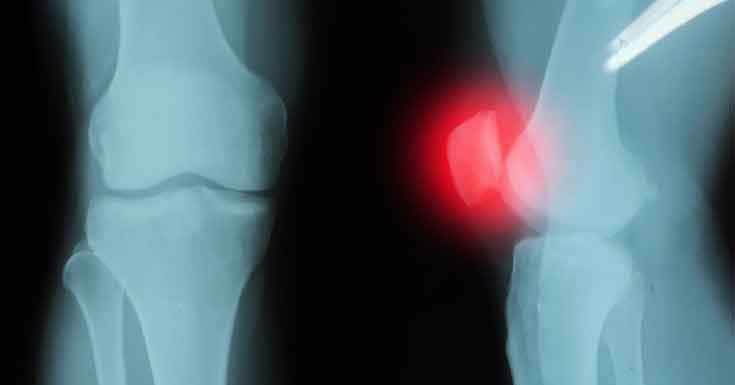 What are the Risks for Septic Arthritis? Osteoarthritis, rheumatoid arthritis, gout and lupus are rheumatic conditions that may pose risks for a patient to develop septic arthritis. Presence of artificial joint, histories of previous joint surgery and injury might be a risk as well. A weak immune system makes a patient vulnerable to bacterial, viral and fungal infection. People with kidney, heart and liver problems, diabetes, rheumatoid arthritis and those taking medications are more likely to incur infections. Fragile skin gives way to further injuries which could serve as entry point for microbes to have access to our body system. Certain conditions such as psoriasis and eczema increase the risk for septic arthritis. Also, intravenous drug users can develop an infection at the site of injection. Women have greater risks in developing urinary tract infections. Women have a shorter urethra (the tube between the bladder that allows the flow of urine out of the body) than men. This makes women more susceptible to urinary tract infections. This infection may enter the bloodstream and may cause septic arthritis. Given the risks, people with certain health conditions mentioned should immediately seek medical help to prevent the development of septic arthritis as a health complication. Septic arthritis may cause extreme discomfort and difficulty using the infected joint. 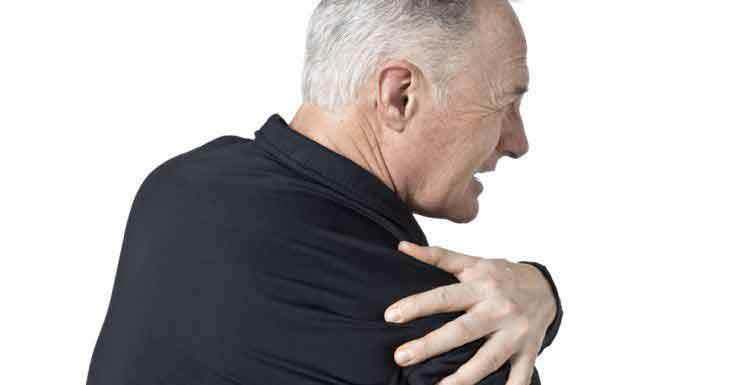 Joint pain is significantly felt in large joints such as knees, ankles, hips, and elbows. Knees are most commonly affected. Symptoms are usually present rapidly with intense pain. Clinical symptoms of septic arthritis include swelling, fever, chills, the joint pain felt especially with movement, redness, fatigue or general weakness, and warmth. How to Diagnose Septic Arthritis? Septic arthritis is considered a medical emergency. In most cases, emergency physicians, internists, rheumatologists, orthopedists, infectious-disease physicians, and rehabilitation medicine providers can diagnose and treat septic arthritis. Tests and examinations are important to diagnose septic arthritis. A procedure called arthrocentesis is initially done for an accurate diagnosis. Laboratory analysis of joint fluid is initially done. Joint fluid will be extracted using a syringe and a needle. The fluid will be analyzed to determine the number of white blood cells in the body. Most septic joints have elevated white blood cells count that exceeds 50,000/μL. The average white blood cell count is only 5,000-10,000/ μL. After this, bacteria or other organisms will be cultured to determine the type of microbes causing it to identify if an infection is present. Aside from this, blood tests are also recommended to monitor inflammation. Included in this tests are white blood cell count, sedimentation rate and C-reactive protein. Imaging tests are also used. Xray is typically done to see if there is damage to the joint. A more sensitive test using MRI scanning to assess joint destruction. This test will be less useful during the acute stages. Want healthy joints? Have a look at Restore 3 and say hello to healthy joints! Even if given proper treatment, the result in septic arthritis will be significant joint dysfunction. It will decrease the joint range of motion or chronic pain after the injection. In some cases, septic arthritis becomes chronic. There can also be resulting health complications such as dysfunctional joints, osteomyelitis, and sepsis. Moreover, if the infected joint is left without proper medical attention, it may lead to infection of other body parts and body organs. It may even cause death. The mortality rate largely depends on the causative pathogen. S Aureus is the most common cause of septic arthritis and makes up 50% of the mortality rate whereas N gonorrhoea causes extremely low deaths. 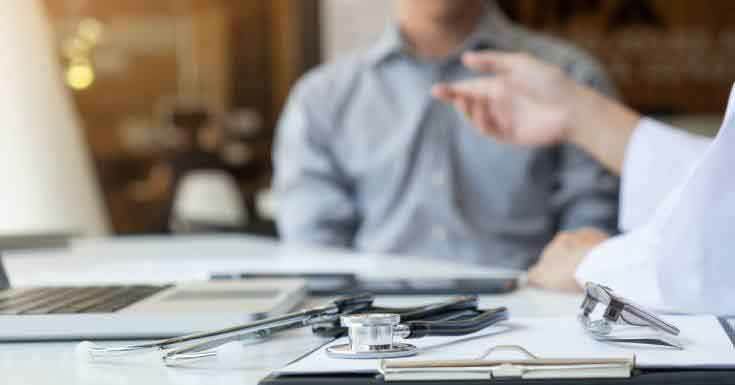 What are Treatment for Septic Arthritis? The first line of treatment for septic arthritis includes antibiotics and drainage of infected synovial fluid of the affected joint. Most antibiotics given are administered intravenously. Usually, admission to the hospital is required for initial treatment. The antibiotics prescribed will be based on the results of the cultured joint fluid. In some cases, a combination of different antibiotics is administered. Antibiotics are required for four to six weeks. However, infection with MRSA (methicillin-resistant S aureus) and MSSA (methicillin-susceptible S aureus) requires at least 4 weeks of antibiotic therapy administered intravenously. 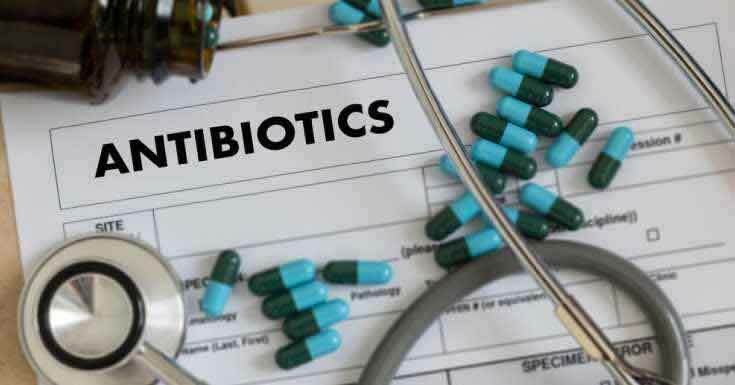 Some antibiotics may cause side effects such as nausea, vomiting, diarrhoea and allergic reactions. Oral antibiotics are usually used for Gonococcal-infected joints. Acute joint infection usually less than 3 weeks duration. It can be cured with medication but it still depends if the spread of infection is hematogenous in nature without any soft tissue involvement or joint instability. Typically, the average length of hospital stay is 11.5 days. However, for stable patients, outpatient antibiotic therapy can be done to significantly reduce hospitalization. Drainage of joint fluid is very important. 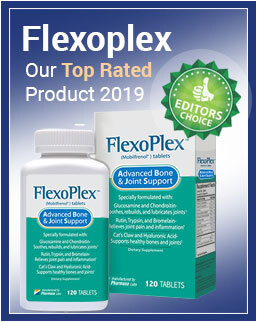 This is required if the antibiotics prescribed and percutaneous drainage fails to remove the infection after 5-7 days, if the affected joint is difficult to aspirate (commonly the hip joint), and if adjacent soft tissues are already affected. Syringe and needle. The fluid will be drained from the affected joint using a syringe and a needle. Joint taps should be done to prevent significant re-accumulating of joint fluid. Usually, aspiration is done two to three times a day, especially during the first few days. Scope procedure. A small incision will be done around the area of the affected joint. A flexible tube with a camera in its tip will be used and suction and drainage tubes will be inserted in the incision to drain the fluid. Open surgery. Some joints such as the hip will be difficult to drain so open surgery is necessary. In rare circumstances, Gonococcal-infected joints would also require fluid drainage. The infected joint does not necessarily need immobilization to control pain in the early few days. Good response to treatment after 5 days would allow gentle mobilization of the infected joint. Aggressive physical therapy is critical to allow maximum functioning post-joint infection. The rehabilitation management will include positioning of joint functionally and provide passive range of motion exercises. Weight-bearing is not recommended unless signs and symptoms of the joint inflammation have been resolved. Sterile procedures are required when invading the joint area. Immediately treat the infection to prevent its spread to the bloodstream. Take note of the risk factors that may develop septic arthritis. As much as possible, avoid the incidence of underlying infections, puncture wounds and damage to the skin. Septic arthritis can be a life-threatening condition. It can be severely damaging to the cartilages and bones within the joint. It requires prompt medical attention to prevent further damage to your joints. If you have painful and inflamed joints, it’s best that you contact your family doctor.